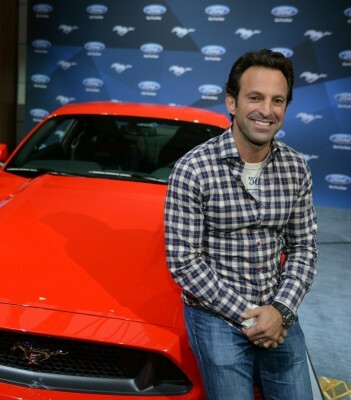 The new 2015 Ford Mustang that you may or may not have heard a few whispers about over the past few months will make its silver-screen debut on March 14 in the film Need for Speed. The inclusion of the new Mustang in Need for Speed is just the most recent starring role for the pony car over fifty years—all told, more than 3,200 Mustangs have made significant impacts in motion pictures over the last half-century. 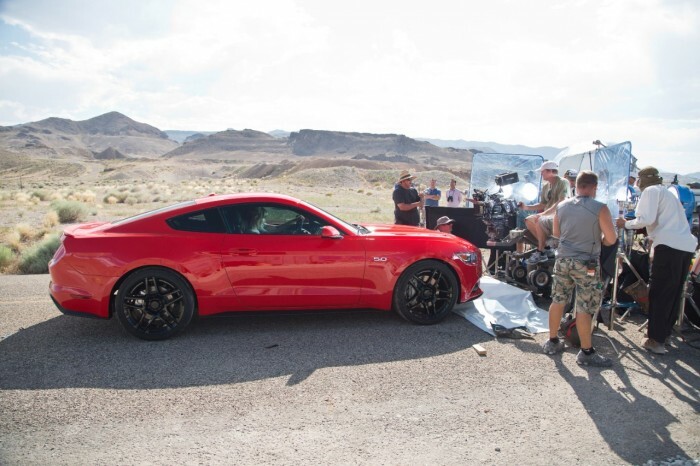 The new Mustang in Need for Speed won’t be the only one present on the big screen: Aaron Paul (Jessie Pinkman of Breaking Bad and the world’s greatest Price is Right contestant) will also drive a customized 2014 Mustang in the film, which can be seen in the opening of the trailer above. Need for Speed will no doubt earn its own entry on MustangIMDB, which chronicles over 3,200 Mustang appearances in film. According to Ford’s press release, MustangIMDB was such a large project in scope that it required 100 contributors and is growing on a near-daily basis. If you want your own chance to drive the 2015 Mustang in Need for Speed-style, Ford and Electronic Arts have you covered: you can download and drive the new Mustang in the game’s latest entry—Need For Speed Rivals—available now for PC, Xbox One, Xbox 360, Playstation®3, and Playstation®4.